The family, the driving force of the society, is the first school that introduces us to life and social activities. A lack of responsibility will be very costly for a society. The family is the starting point of every society, the family constitutes society. The functioning of a society determines itself the progress or the fall of a country. Provision of Credit Services to Single Parent Families in situations of vulnerability and extreme precariousness. Work closely with Single Parent Families and partner organizations to match the services, solutions and advices offered including their current and future needs. Offrir aux Femmes les conditions favorables au développement de petits projets nécessitant un accompagnement à leur commencement ainsi qu’en cours de vie. Provide women with favorable conditions for the development of small projects requiring accompaniment at the beginning and during the lifetime. Support for emergency projects affecting vulnerable populations, particularly single-parent families. Provide continuing education services, such as scholarship for women who wish to have an advanced level in any discipline, upgrade their skills, or change their activities. Développer des formations sur mesure qui ciblent les Familles Monoparentales et les organisations partenaires de la Fondation Clarina Bastia. Develop suitable training programs for Single Parent Families and partner organizations of the Clarina Bastia Foundation. Share my experiences and expertise with the partner organizations. Support for single-parent families who are victims of violence so that they can best meet all their physical, psychological and social needs. Assist and involve in the development of a philanthropic structure to create a long-lasting heritage that will impact my community. 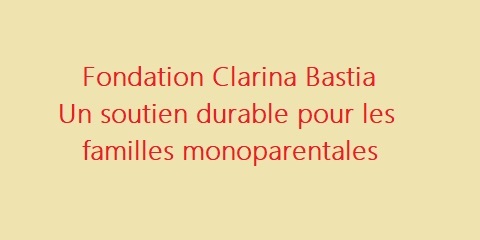 The Clarina Bastia Foundation is a non-profit institution, founded on March 8, 2017 and duly registered with the tax authorities as a charity. 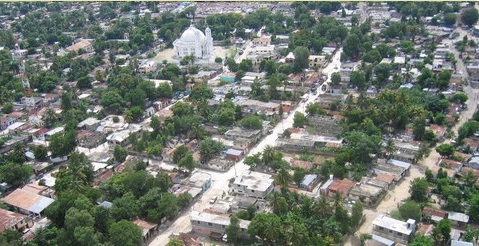 It mainly develops support projects for women and single-parent families throughout Haiti. 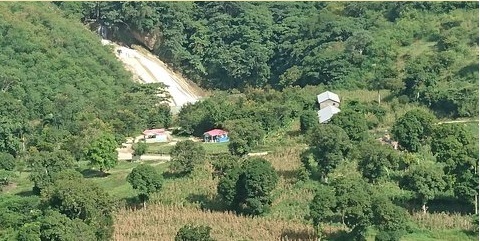 Its headquarters are located in Hinche downtown, Plateau Central.